So this is my first official Bible college post. I created this blog with it in mind, hoping to detail all of my adventures while studying the Word! 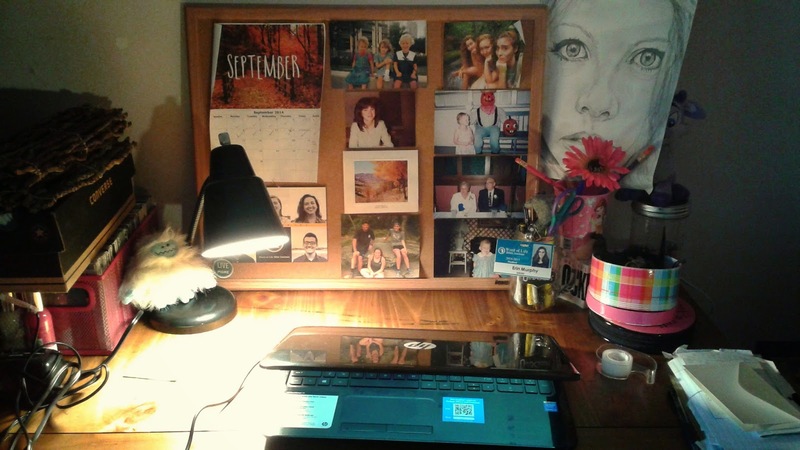 So to actually be sitting at the desk you see pictured above, writing my very first post in Dormland is incredible. So begins the first segment of what I hope to be a yearlong documented journey of my spiritual and personal growth!! My first few days here at the Bible Institute have been hectic to say the least, and a lot of my experience so far has stressed me, but I am so excited to see what God has for me. I've met a lot of crazy awesome people already, the kind that are friends instantly simply because of the common bond of Christ!! And even though I've been having a lot of doubts, Jesus has washed me in peace and lavished me in love. I love vinyl, design, Jesus, and the written word. I want to fill the world with encouragement, laughter and really great music. "The secret of genius is to carry the spirit of the child into old age, which means never losing your enthusiasm." Waking up before 5 a.m.